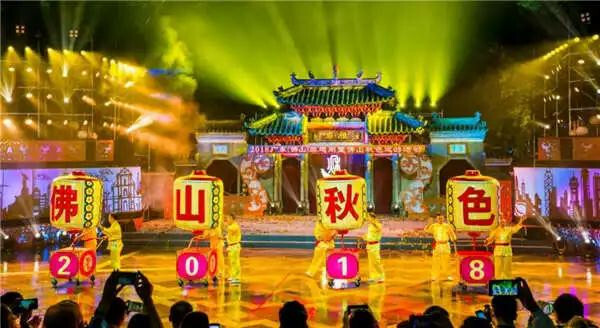 As the great stage of Lingnan culture, do you still remember those new cultural activities we experienced in Foshan last year? Let’s look back to the “Art Feast” in Foshan. 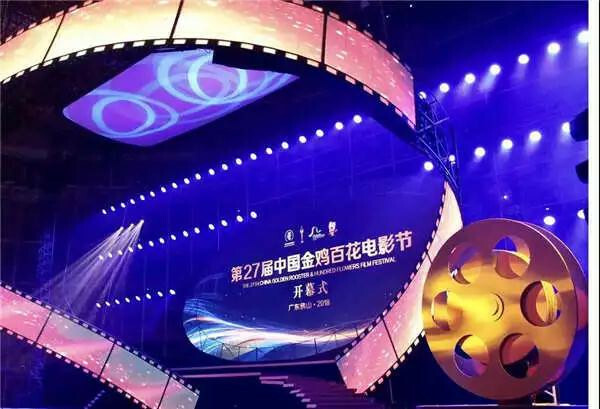 From November 7 to 10, the 27th China Golden Rooster Hundred Flowers Film Festival was held in Foshan. After 20 years, by the time of Foshan building a culture-oriented city and making great efforts to build the Southern Film and Television Center, Foshan held 30 major events in five categories including the awarding ceremony, photo exhibition, academic forums and etc., presenting the graceful charm of Lingnan area to the whole country and even the world. 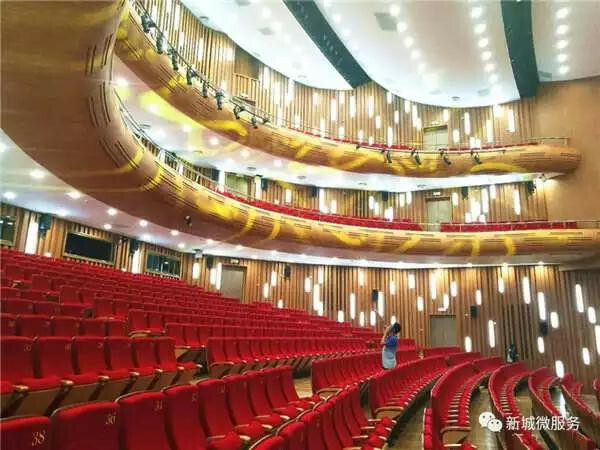 On October 12, the Foshan Grand Theater opened and welcomed its premiere Turandot, the Italian classic opera. The opening of this high-starting point and high-level cultural complex marks a new stage in the development of the elegant art in Foshan. 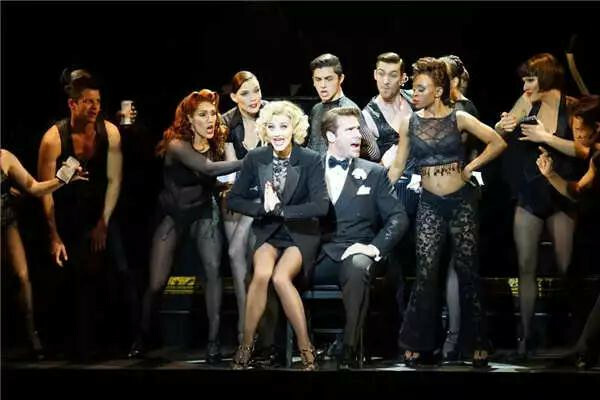 On November 29, The Broadway Musical Chicago which was performed at Foshan Grand Theatre was the first Broadway production in Foshan's history. 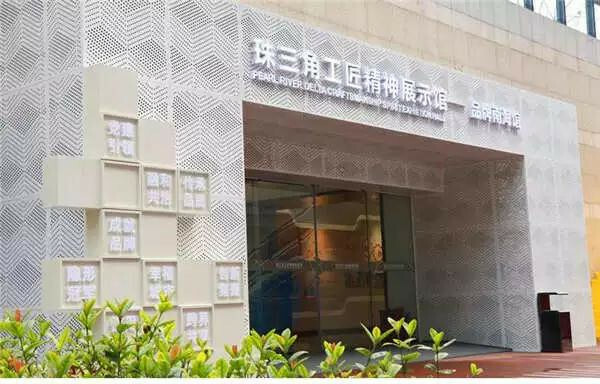 As the first gateway to the innovation and development of manufacturing industry in the Pearl River Delta Area, and Guangdong's largest industrial exhibition hall, the Pearl River Delta Craftsmans Spirit Exhibition Hall will show the six thousand years of Lingnan industrial civilization! If you are a fan of history, the 26-meter dynamic scroll will takes you through 6,000 years of civilization; If you are a fan of technology, you can see the pillar of great power in the country; If you are post-70s or post-80s, you will meet your childhood "friends"; If you are a parent, come together to find the youth in the factory! Gorgeous floats and brilliant performances, the Qiuse Parade will surprise the whole city every year. The 2018 Qiuse Parade realized the expansion of fans, and the program was more colorful. 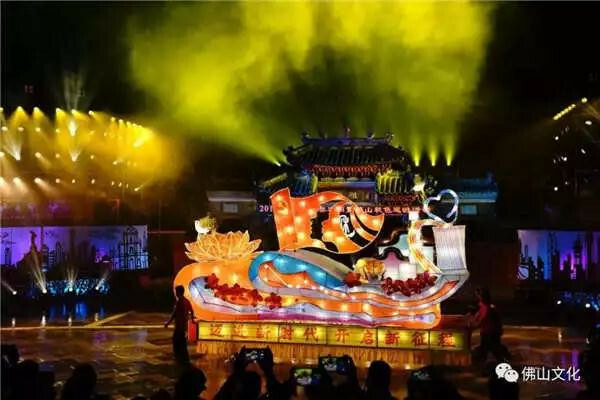 43 intangible cultural heritage performances, 6 parade floats all appeared on the spot, which was bustling with excitement. 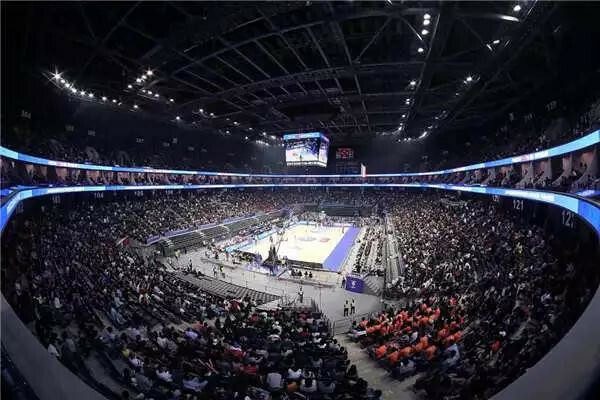 At the same time of welcoming many of its first times, this NBA-level comprehensive arena brought a lot of fresh cultural experience to Foshan people. In 2019, Foshan International Sports & Entertainment Arena will usher in a series of wonderful events such as ABL League, fashion concert, 2019 FIBA Basketball World Cup and so on. More surprises are waiting for you! 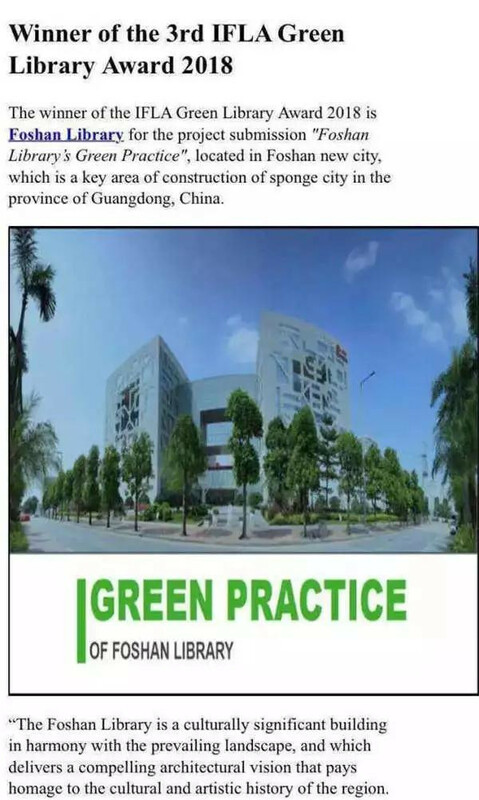 Last year, Foshan Library was rated as the "Best Green Library" in the world. 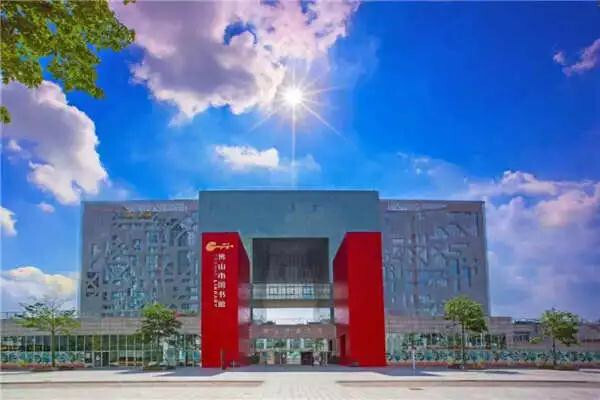 In the election of the third International Federation of Library Associations and Institutions(IFLA) Global "2018 Green Library Awards ", Foshan Library emerged from the libraries among 32 countries and won the first prize. Let's look forward to 2019with more fun cultural experience!